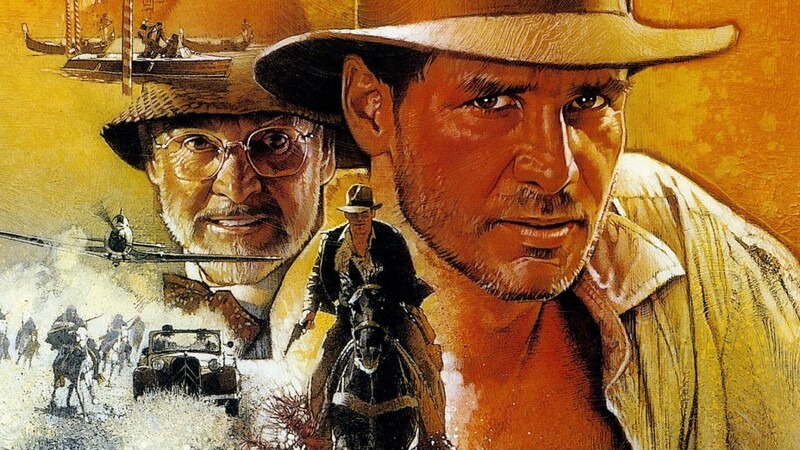 This week we break out our whips and unironic fedoras as we watch the classic Indiana Jones and the Last Crusade. Then we dig into Fine Young Cannibals’ unexpected hit record The Raw and the Cooked. Our guest this week is musician Graeme Hall Lang.